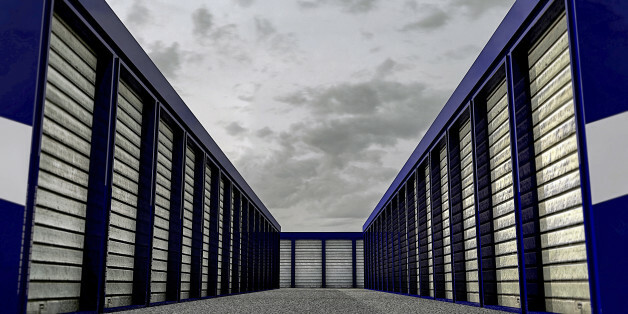 There are more self-storage facilities in America than there are McDonald's restaurants, according to a recent report from the commercial real estate publication REJournals. There were 48,500 self-storage facilities in America at the end of 2014, Curbed points out, compared to a mere 14,350 McDonald's restaurants. It's no surprise, if you think about it. Americans are documented on television for their hoarding tendencies, and sleek new self-storage startups are only making it easier to squirrel away our belongings. But what's astonishing is the sheer amount of space devoted to self storage: There's an average of 21 feet of self-storage space available for every American household, the Self Storage Association reports. You've got to wonder if all that stuff could just fit in the garage. In fact, 65 percent of Americans who rent a storage unit have a garage, but they rent one anyway. Oof. This is the biggest case for spring cleaning we've ever seen.